747 (Strangers in the Night) is the first heavy metal track that I can remember hearing. It must have been 1980 and I was at a friends house during school lunchtime. He put this new album on the turntable and played it loud. I can't say that I was immediately a fan, but as I got more into heavy rock over the next couple of years, I got to appreciate Saxon as one of the greatest heavy metal bands of all time. 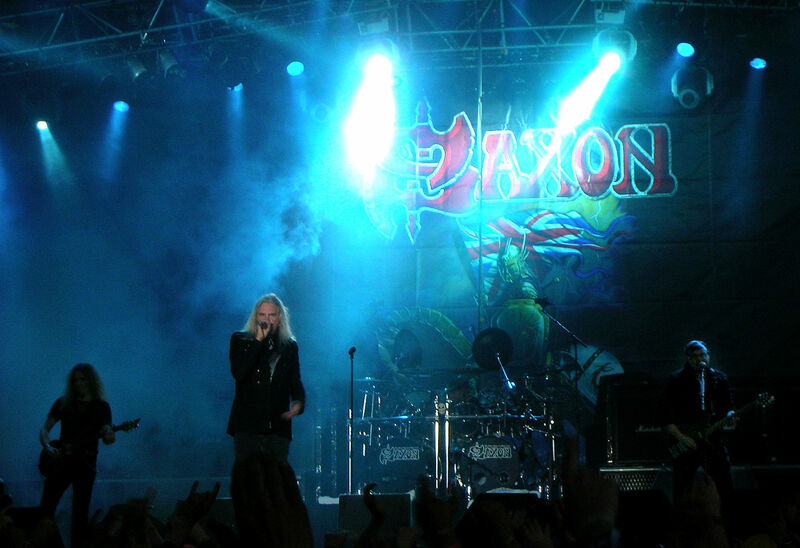 Saxon never really made it big in the U.S. in the way that some other British heavy rock bands did, but even decades later frontman Biff Byford continues to tour with the current Saxon lineup. 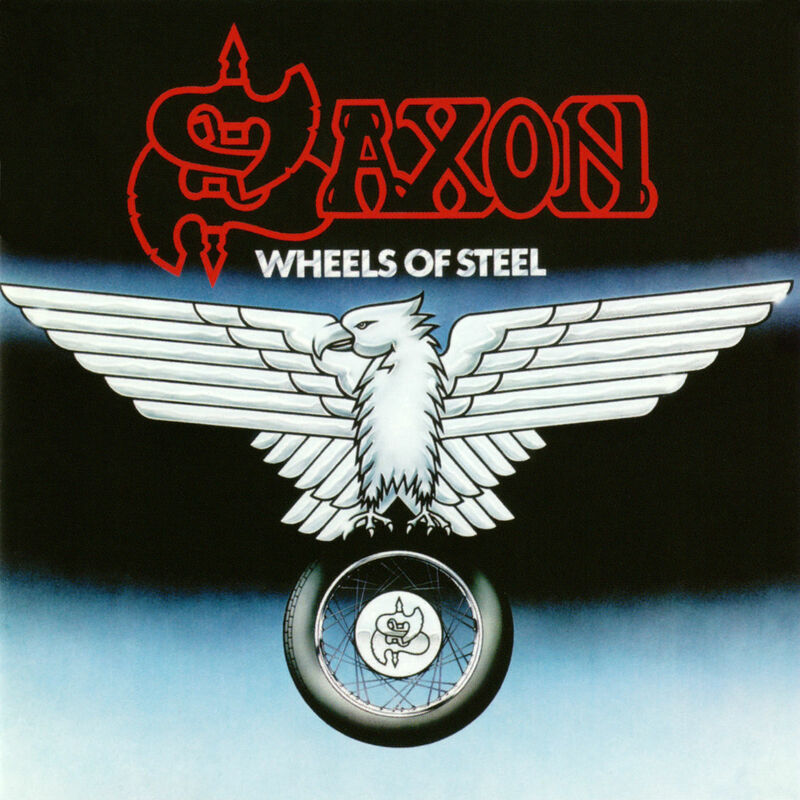 If you have never heard Saxon then I can really recommend checking out some of their albums - especially the earlier stuff. Start off with 'Wheels of Steel' which has so many great tracks. 'Motorcycle Man', '747 (Strangers in the Night)', 'Wheels of Steel', 'See the Light Shining' (brilliant guitar on this one), 'Suzie Hold On' are my favourites. Then the 'Strong Arm of the Law' album, which has some more great tracks; 'Heavy Metal Thunder', 'Strong Arm of the Law' and '20,000ft' are my favourites. Finally 'Denim and Leather' is another of my favourites. On this album you have 'Never Surrender' (a track I have used many times for personal motivation! ), 'And the Bands Played On' and 'Denim and Leather'. If you can find the title track live on Youtube (used to be a great clip live at Wacken on there) then I really recommend it. As a rock fan if you can watch 'Denim and Leather' live without feeling any emotion then check to see if you are still alive!